Most of us using Android are probably familiar with MX Player. It's one of the highest rated video playback apps on the Play Store, with a tremendous 100 million to 500 million downloads. According to a report published by The Ken, the app has just been acquired for $200 $145 million by the Times Internet, a large Indian media company. MX Player was developed by J2 Interactive, which doesn't seem to have much of a presence online. So far neither the MX Player site nor the official MX Player forum at XDA has been updated to reflect any of this information. According to The Ken, the $200 $145 million purchase is meant to augment the Indian media giant's push into streaming video. This represents the company's second effort in that market after its previous BoxTV service. 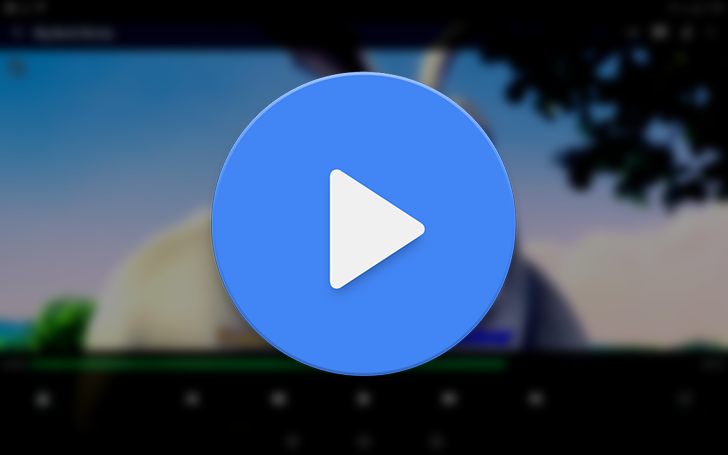 MX Player is incredibly widespread. The Pro version is the #2 top paid app in the Video Players & Editors category on Google Play, and it's #18 in the same free category. If the news is to be believed, we'll just have to wait and see what Times Internet's plans for the app might be or if the original developers will be involved after the sale, as there aren't any details about the acquisition released just yet. We've reached out to J2 Interactive for confirmation, and we'll update this story with any additional information that might be provided. We originally reported that the sale was happening for $200 million, but according to more recent disclosures, the sum is actually $145 million (10,000 corores Rs.). The numbers cited in this article have been corrected.